An assortment of jungle and top lane deals are also on offer. This week’s League of Legends champion and skin sales continue to kick off the new year in style with an abundance of different offers. 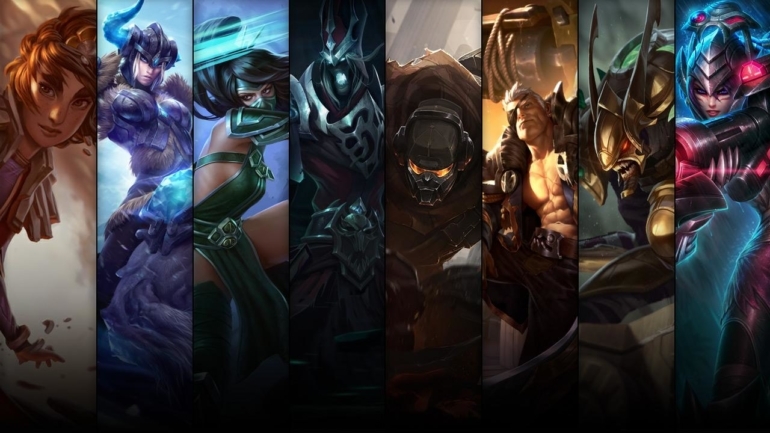 After focusing on a wide range of lanes in the last League champion and skin sale, Riot has focused mainly on the mid lane champions this time around. Akali, Karthus, and Taliyah are on offer for a discounted price. 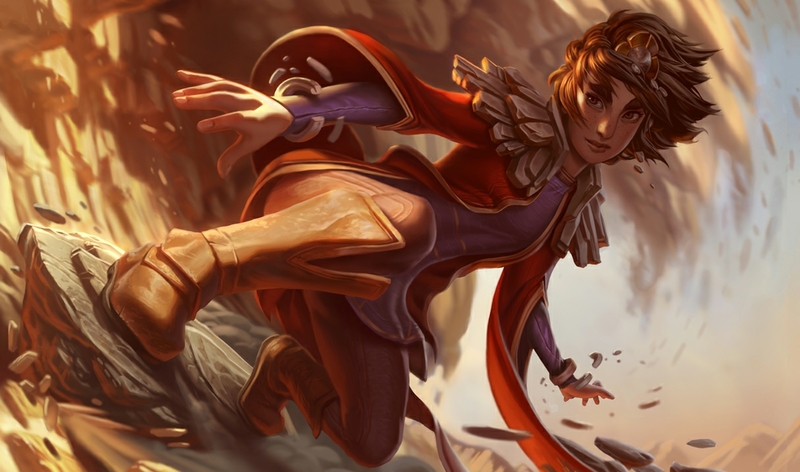 Taliyah’s abilities were made to poke champions from afar while dealing a lot of damage. You should, however, keep an eye on the ground beneath her feet, however, as her abilities use the ground in Summoner’s Rift. As a jungler, you want to be constantly ganking lanes. 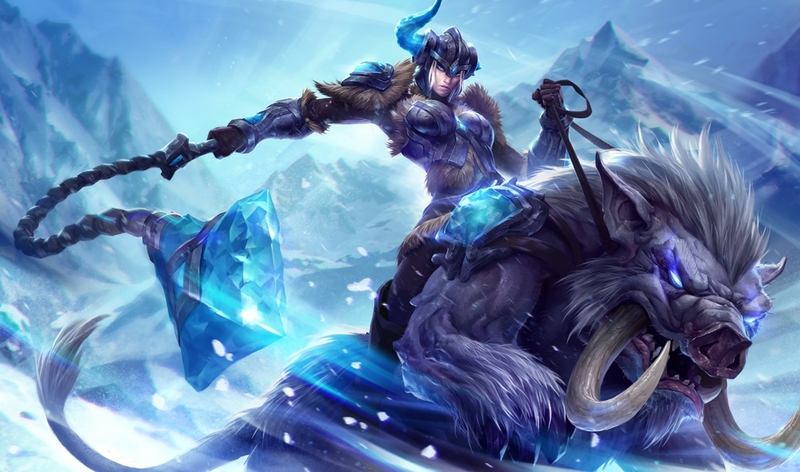 With Sejuani’s abilities, you will be able to slow down opponents with her passive while tanking up the damage in the front line. 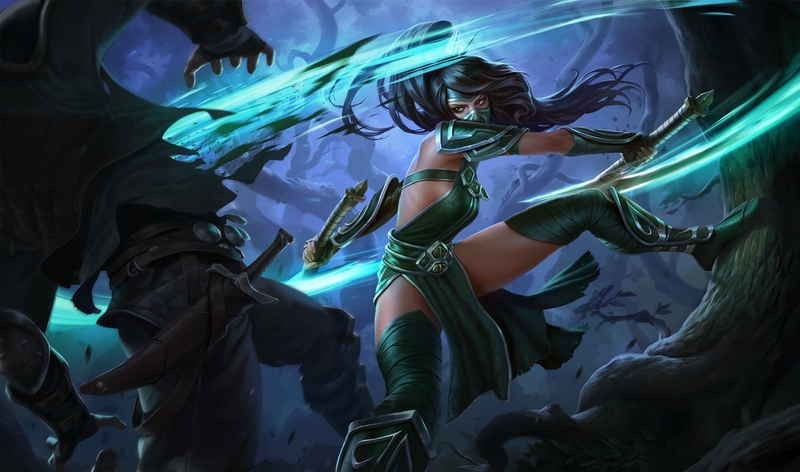 With Akali, you want to be constantly harassing your opponent until they are low. Once she hits level six and gains her ultimate, you should be able to dive straight towards the enemy mid or top laner and kill them in an instant. 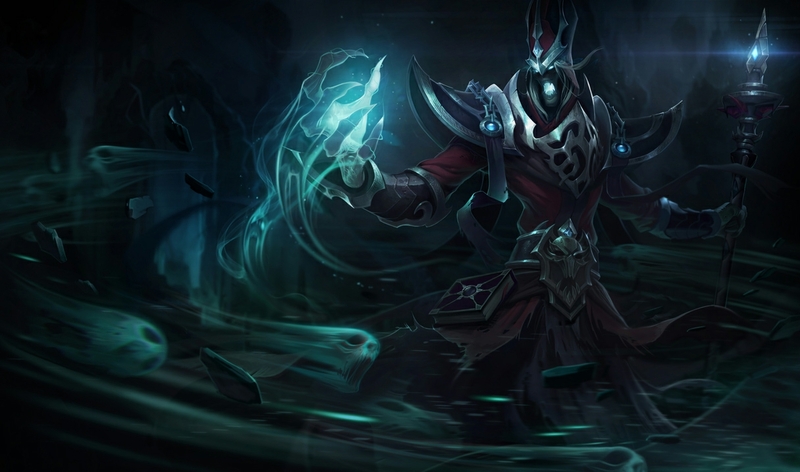 Karthus is a mid laner that can eat up your mana bar faster than a Teemo can throw down a shroom. Your main aim is to constantly harass your opponents with Q and throw yourself into an enemy team. His passive will keep you alive for a few moments after death, meaning you’ll have plenty of time to activate your ultimate and pick up a cheap Pentakill. This isn’t really one of Galio’s best skins. 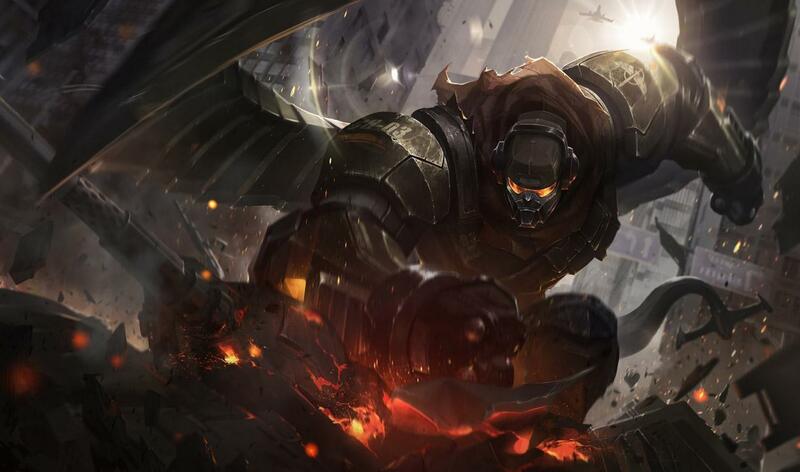 While it changes the character’s overall look, there are better skins available for Demacia’s towering giant that will likely be on sale in the future. 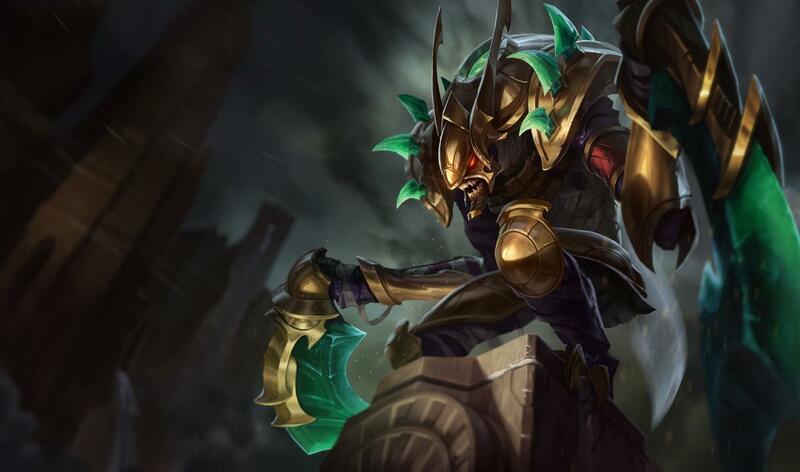 If you are looking to complete your Galio skin collection, however, it is on sale for 260RP. 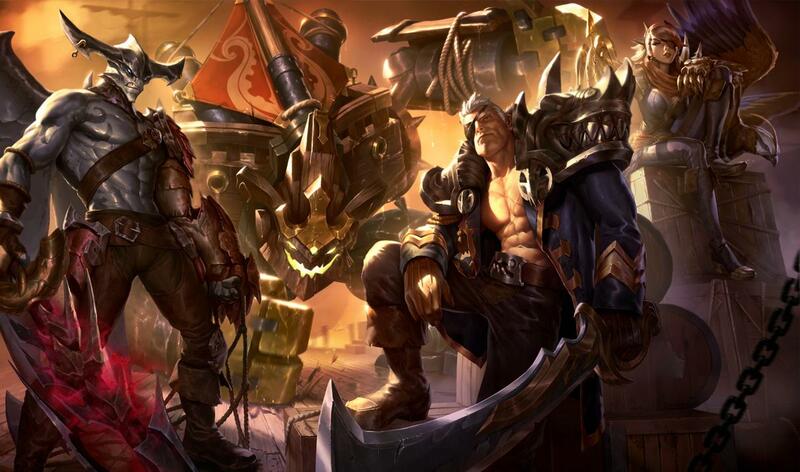 Just like with Galio, Garen has a large supply of skins to choose from that are a lot better than Rogue Admiral. If you want to create a pirate-themed team of five, however, then chances are this is a skin for you. It’s available for 365RP. Headhunter is one of many fan-favorite skins for Caitlyn. Join a team of five and stalk the jungle alongside fellow Headhunters Akali, Master Yi, Nidalee, and Rengar to deal some massive damage to the enemy team. 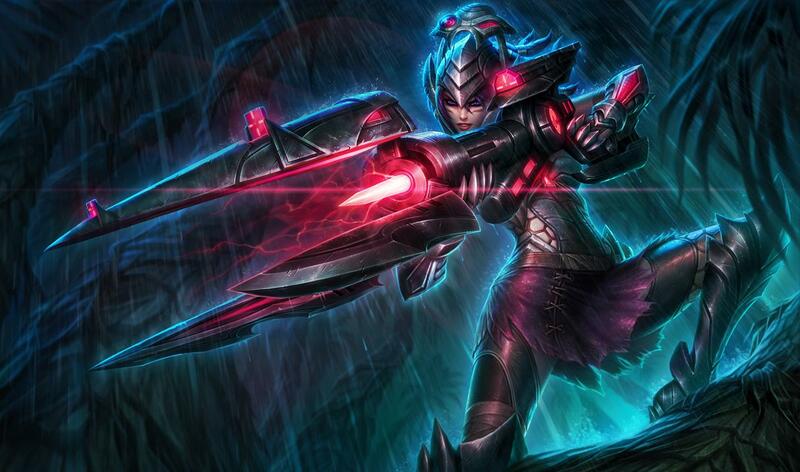 Headhunter Caitlyn is on sale for 487 RP. Kha’Zix takes on the form of a gold scarab beetle in this reincarnation of the popular champion. Kha’Zix only has a handful of skins available, and Guardian of the Sands is one of his best. It’s available for 487 RP.